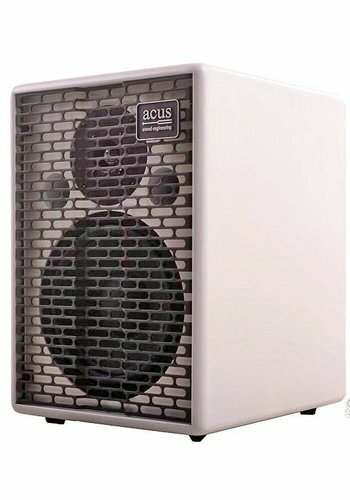 The 40-year old Italian company Acus Sound Engineering stands for fine expertise within the amplifying and sound-installation world. 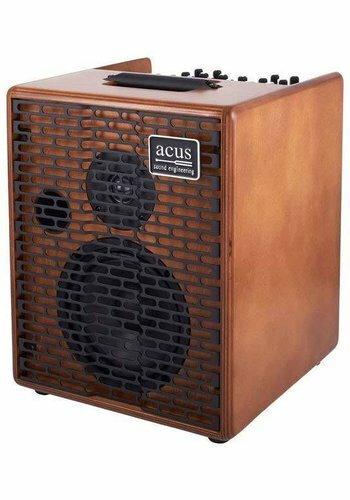 The refined acoustic amplifiers that they produce give a whole new experience in amplified playing. The amplifiers, cabinets and all other electrical parts are custom made. 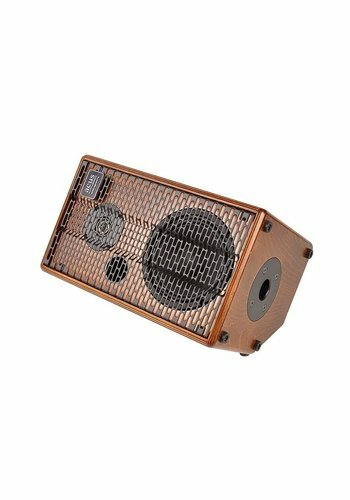 It will offer a warm and cozy living room sound, because these amplifiers are focused on acoustic performance. Which doesn't mean that the volume suffers from this! 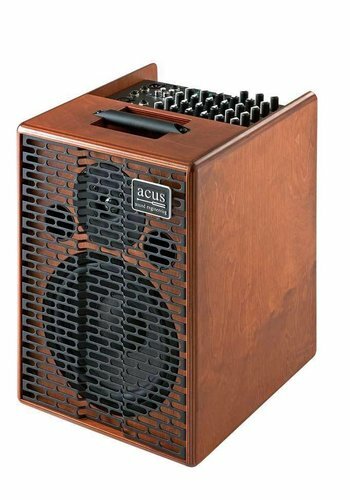 Acus mainly focuses on the acoustic bands and small setups, so the amplifier really comes into its own. 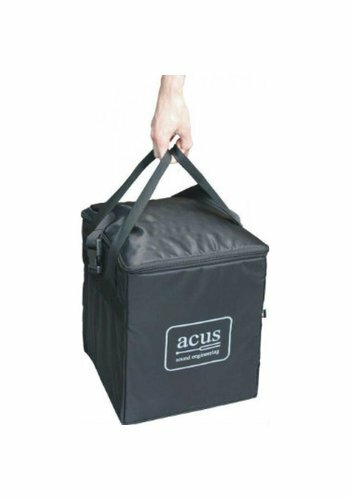 Acus's expertise can not be matched in the acoustic field. 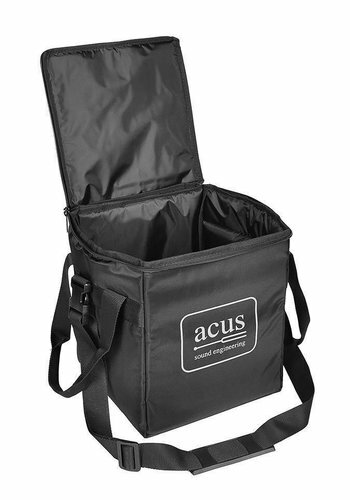 We, The Fellowship of Acoustics, are therefore very proud to offer Acus to our customers.